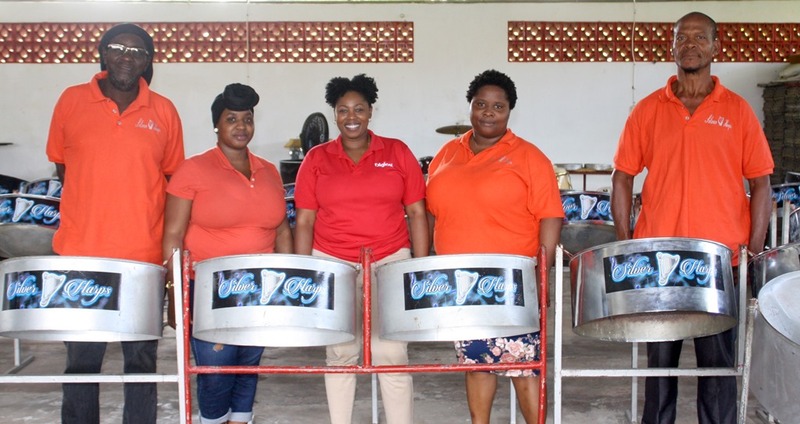 The Point Fortin Silver Harps Steel Orchestra was the proud recipient of an EPIC grant of $33,750 from the Digicel Foundation. The funds were used to refurbish the pan yard by changing the galvanize for the roof, upgrading of bathrooms and electrical work, installing fans and resurfacing the floor. This space which is located on Salazar Trace, is the centre of community activity and home to 50 pannists many of whom are youth between the ages of 7-25 years. The group’s motto “Difficult does not mean Impossible” has helped the orchestra to sustain its activities over the years. 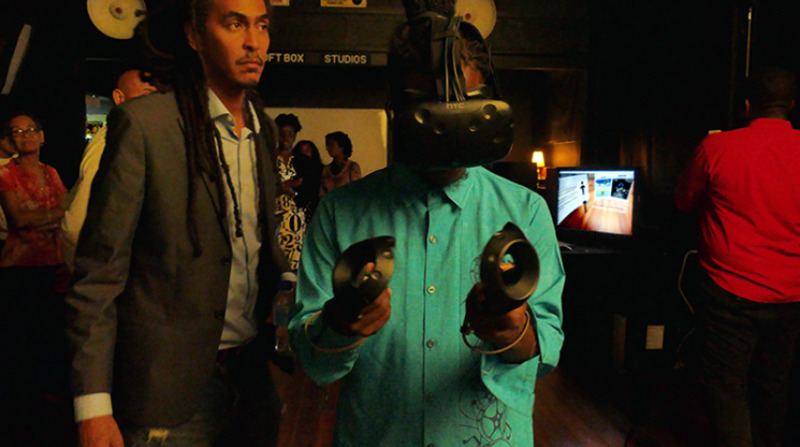 Part of this year’s vision is to get enough financial support to enter the Panorama competition’s Medium Band and Junior Panorama categories for Carnival 2019. Curtis Yearwood, Trustee also added, “The panyard is active throughout the year and not just for Carnival. 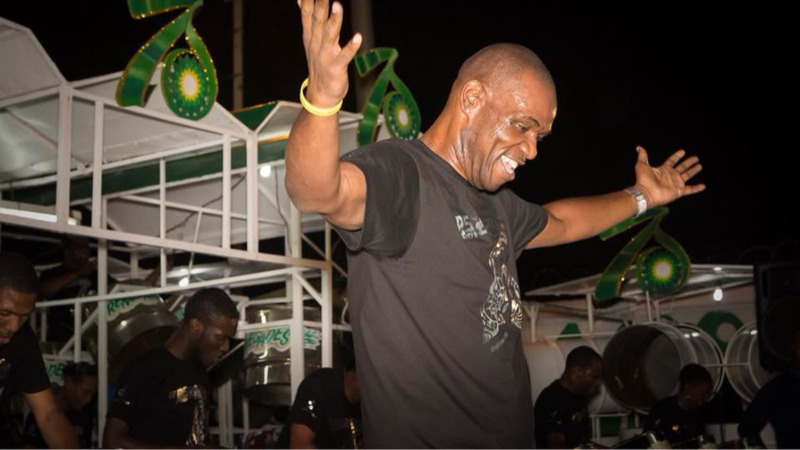 In fact, the group will be headliners at the Launch of Point Fortin Borough Day on April 28 and will be featured in Republic Bank’s 'Pan on the Parkway' for the popular city event. 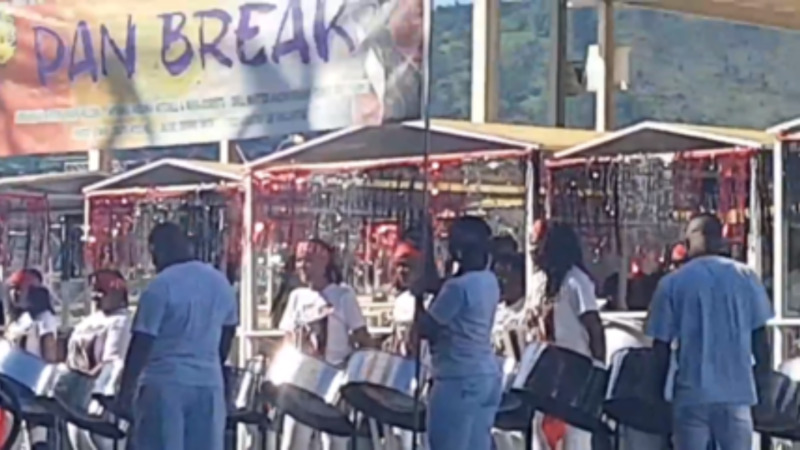 Silver Harps Steel Orchestra has expressed its commitment to enhancing and preserving the culture of Trinidad and Tobago by promoting the national instrument.